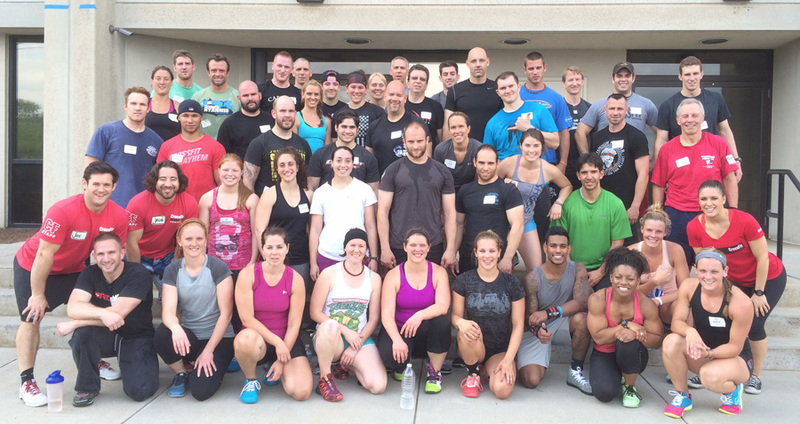 Great CrossFit Level 1 weekend. I lost countless hours of sleep in the days prior to this - stressing about the material, the workouts and my injuries and age. Showed up to see Austin Malleolo teaching (lives right near my house) and Lindsay Forrest helping out (coaches at my box-away-from-my-box at CrossFit Max Effort in Las Vegas). Jennifer Hunter-Marshall from CrossFit Garden City presented a lot of the material - she is a naturally charismatic speaker and made the lectures entertaining and informative. A great weekend. Now I just have to wait for test result at the end of the week.